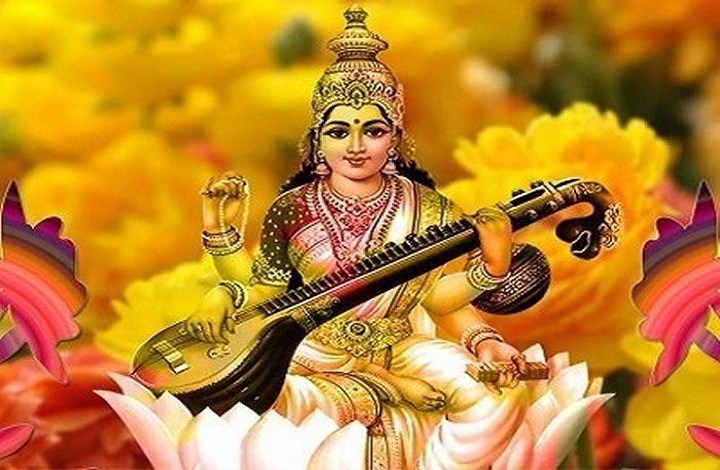 Saraswati maa is the goddess of music, art, craft and knowledge. It is believed that if one tries to appease the Goddess with the pure emotions and true heart, she will bestow the person with the powert o overcome any obstacles in their path, especially that comes in their educational life. She is known by various names but she is popularly called as Sakala kaladhistatri , a goddess that bestow the gift of art and vak devi – the goddess of speech. Students love Maa Saraswati and offer libations and the many Saraswati mantras to bring about a positive change in their lives.